Few U.S. cities have transformed the way that Miami has in recent years. In addition to its evolution as a year-round arts and culture location, there has been an increased focus on entrepreneurship as essential to the city's future growth. But what does entrepreneurship in Miami look like? And what are the gaps that need to be filled? 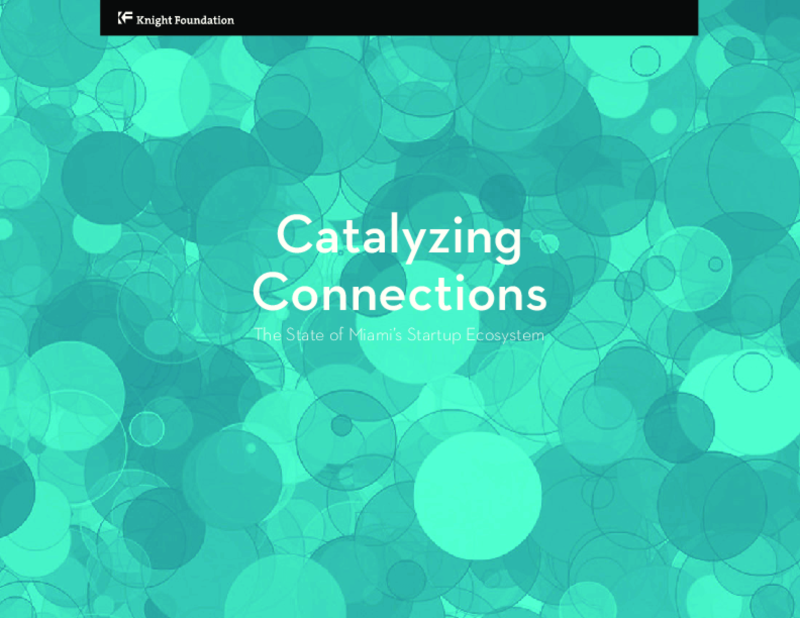 This report provides an overview of the current state of Miami's startup ecosystem examining key drivers of success: availability of talent, funding access, and support systems that connect people and fuel startup growth. While the analysis shows that gaps persist in education, access to capital and opportunities to scale, there are positive signs pointing to an emerging and robust ecosystem.